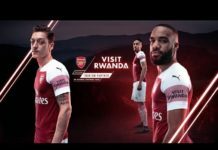 In Rwanda, wonders never cease. In a shocking development, December 2018, a Rwandan court dismissed all charges against Diane Rwigara and her mother Adeline. A three-judge panel described the charges against Diane and Adeline as “baseless”. Diane was accused of forgery in relation to her attempt to run against Rwanda’s long-time ruler, General Paul Kagame. Adeline was accused of acts of inciting the population to revolt against the regime. The Rwigaras were arrested in September 2017 and held in jail for more than a year, until their release on bail in October 2018. Diane faced 22 years behind bars if convicted. The question is — was the freeing of the Rwigaras a sign of judicial independence in Rwanda or Kagame’s political scheming? Judicial independence in Rwanda is impossible as long as Articles 112 and 114 remain in Rwanda’s constitution. Judicial independence in Rwanda is a far-fetched idea. Articles 112 and 114 hand to Kagame the power of impunity to commit any crimes without any consequences — even when he leaves office. At least that is his hope. Niccolo Machiavelli, the political philosopher and author of The Prince, would very proud of Paul Kagame. Machiavelli famously wrote that “A wise ruler ought never to keep faith when by doing so it would be against his interests,” and that, “A prince never lacks good reasons to break his promise.” In Machiavelli’s world, therefore, deceit, treachery, and brute force are essential characteristics. 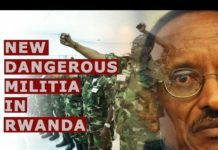 The Rwandan constitution is a powerful Machiavellian document that enables Kagame to do as he pleases. In the cases of the Rwigaras, the great Machiavellian Kagame played a game of judicial independence by making the court appear to be free. My guess is that extreme external pressure from the United States plus the 2020 Commonwealth Heads of Government Meeting (CHOGM) account for the freeing of the Rwigaras. 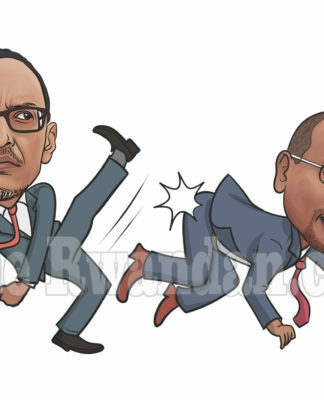 Machiavellian Kagame knows that his regime is under intense spotlight from now on until 2020.